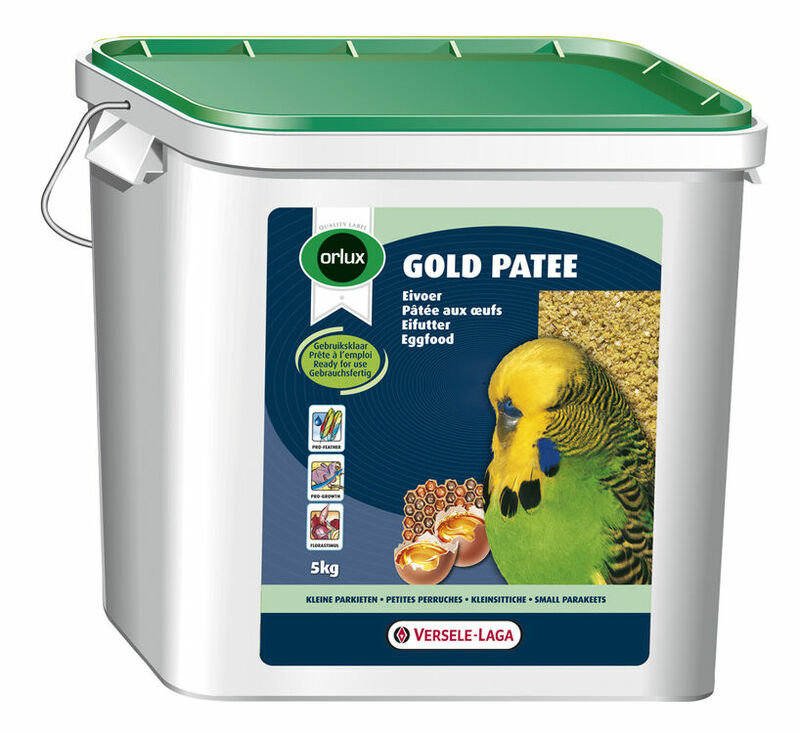 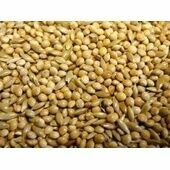 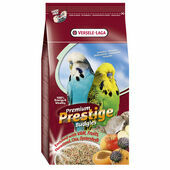 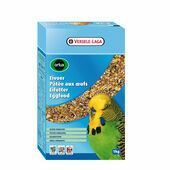 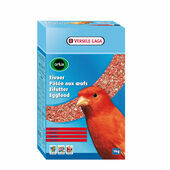 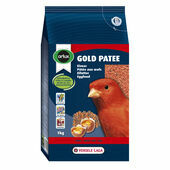 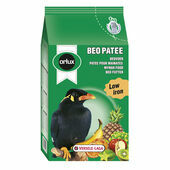 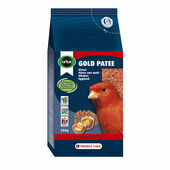 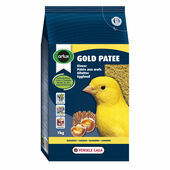 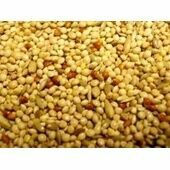 Vl Orlux Gold Patee Budgie Moist Eggfood - this unique blend is perfect for a range of small domesticated birds. The unique composition include coarse grit, which mates is easy to digest. 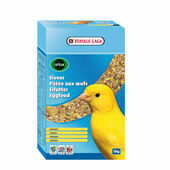 Has higher levels of iodine for healthy thyroid activity and uses 100% natural ingredients such as honey and grains.